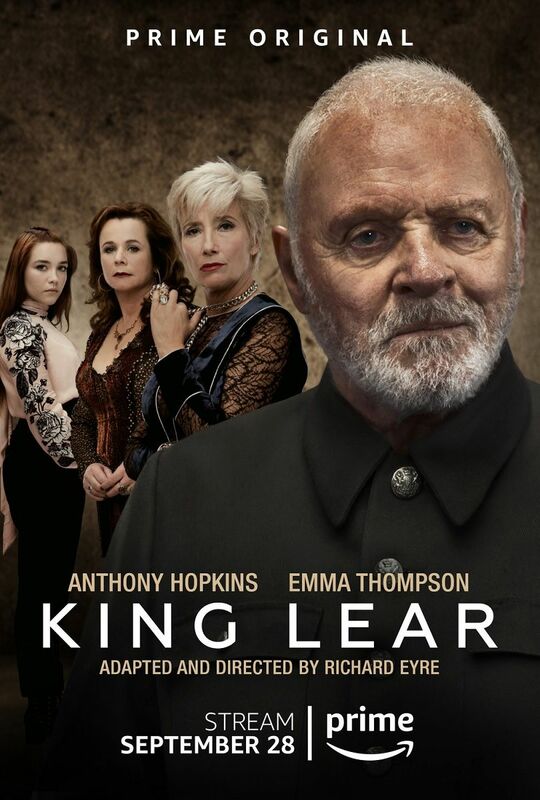 The 80-year-old King Lear divides his kingdom among his daughters, Goneril, Regan and Cordelia, according to their affection for him. Cordelia refuses to flatter him, so he banishes her. Having acquired power, Goneril and Regan expel their father from their homes. At the same time, Lear's prime minister, Gloucester, is betrayed by his son Edmund and his other son, Edgar, is forced to go into hiding. SOURCE: 720p WEB-DL (HTy) - Thanks!